While it is believed that most actresses take a long time to get married, some don’t even get married at all. 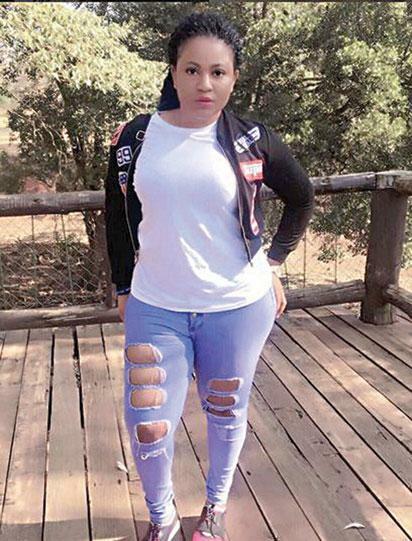 However, the same cannot be said of Edo State-born fast-rising actress, Rosabelle Iyafokhai Jeanne as the Nollywood diva and ex beauty queen is convinced that she is ready to settle down as long as she finds the right man. “As ladies, I think we are always ready to get married, there is a certain age we get to and we want to get married. I’m ready to get married if I find someone that shares the same views and goals with me,” she said. The ex Miss Big World, Abuja also made it known that she is different from other women when it comes to her choice of man. According to the Ambrose Ali University graduate of English and Literary Studies, while other women settle for the tall, dark and cowboyish man, all she wants is a man after God’s own heart. “I know most women will say tall, dark, cowboyish and all of that but I will say my ideal man is someone who really loves God and the things of God, every other thing can be added,” she says. The post I’m ready to get married — Rosabelle Jeanne appeared first on Vanguard News.